Immigration to Quebec – How Does it Differ? Home > Blog > Immigration to Quebec – How Does it Differ? 14 Mar Immigration to Quebec – How Does it Differ? Immigration to Canada compared to immigration to Quebec specifically come with a variety of differences. Quebec has had its own rules for immigration for decades and they differ significantly from the immigration rules for the rest of Canada. Quebec immigration requirements apply specifically to the province, so a person who is interested in living in Quebec would have to apply through their unique programs. The Quebec Skilled Workers Program, Quebec immigration points, and Areas of Training Quebec all vary from other provinces. View some of the key points about immigration to Quebec here. This is a non-exhaustive list and for complete immigration consulting, you should contact us. The first step in the process for immigration to Quebec is the certificate of selection (Certificate de selection du Québec). Anyone interested in immigrating to Quebec must first be granted this certificate by the Quebec government. To achieve this, you must meet a number of requirements, including French language requirements, Quebec areas of training points, Quebec immigration points, and unique Quebec labour laws. All of these requirements are specific to Quebec. Once you receive this certificate of selection, you must apply for Permanent Residency from the CIC. You can only apply for PR to live in Quebec if you’ve been granted the certificate of selection. Quebec has its own immigration programs separate from other Canadian immigration programs. The Quebec Skilled Workers Program operates outside the Canadian Express Entry Program. Quebec doesn’t have a Provincial Nominee Program, and has a Quebec Experience Program instead of the Canadian Experience Class Program. An important factor to being granted the certificate of selection in Quebec is proving your intent to live in Quebec. 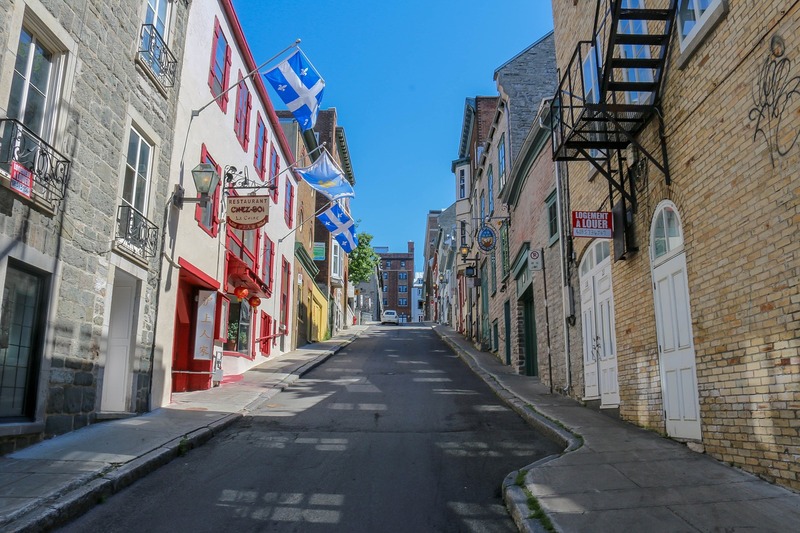 This can vary from applicant to applicant, but having a job offer or residence in a city in Quebec are two examples of proving intent to live there permanently. Once you are granted PR by the CIC, you are eligible to move to other provinces in Canada. However, because the certificate of selection includes your intent to live in Quebec, you have to make an effort to live there first or else you may be accused of lying about your intent. The processes around the certificate of selection, intent, and permanent residency in Canada are tricky aspects of Quebec immigration that working with an immigration consultant can help you navigate. The best rule of thumb is that you should apply for immigration in the province that you want to live in permanently. Other specific requirements apply for immigration to Quebec, like medical exams and police checks. For a complete list of requirements for Quebec immigration, contact an immigration consultant. Thinking of Immigrating to Quebec? If you think that Quebec immigration is the right choice for you, contact Go Canada Services. Our immigration consultants located in Montreal, Quebec, can help you decide if immigration to Quebec is the right choice for you and how to go about it in the most efficient way. We have years of experience helping people from around the world immigrate to Quebec! We have the knowledge to ensure your application process is smooth. Contact Go Canada Services today.